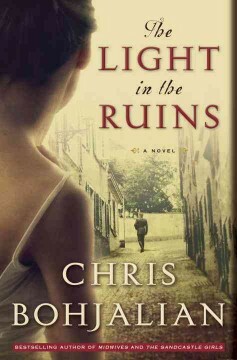 The Dighton Library’s Afternoon Book Discussion group is meeting on Thursday, February 25 at 4:00 to discuss The Light in the Ruins by Chris Bohjalian. From Booklist:/* Starred Review */ Best-selling and versatile novelist Bohjalian (The Sandcastle Girls, 2012) returns to crime fiction in his fifteenth novel. In Florence in 1955, Francesca Rosati—still beautiful and aloof, though grieving for her husband and children—is murdered, her heart wrenched from her body. A serial killer is at work, preying on the Rosati family. Serafina Bettini, Florence’s only woman detective, wonders if the war has something to do with this gruesome vendetta. 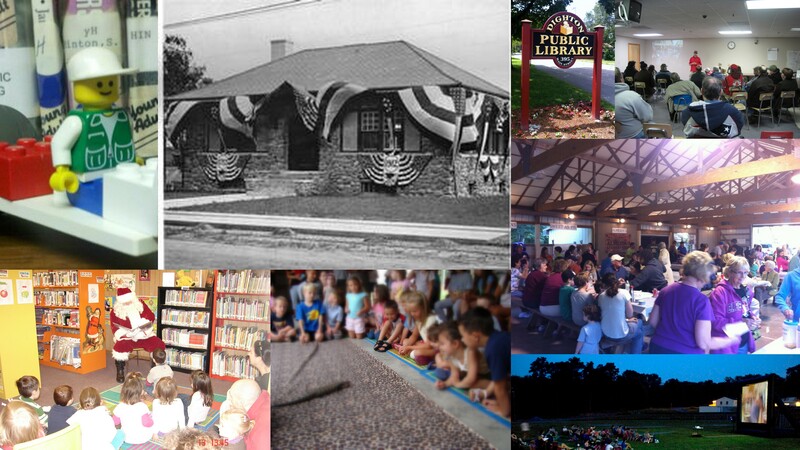 Copies of the book are available at the library. All are welcome to join the discussion.